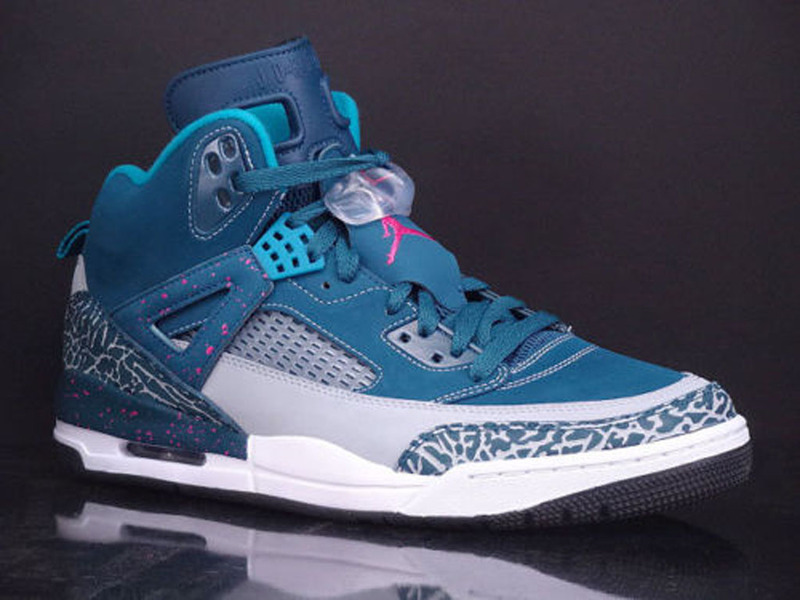 The Jordan Spiz'ike is back in an all-new colorway. 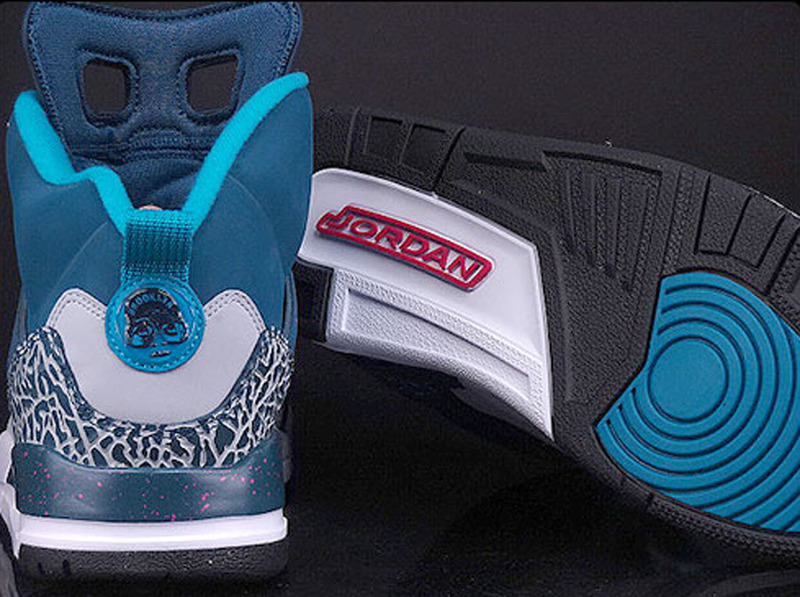 Known as the 'Space Blue' edition, this pair comes in space blue, wolf grey, tropical teal and fusion pink. A part of the 'River Walk' Collection, they feature a space blue-based nubuck upper with grey accents along with small hits of pink and teal. Elephant print detailing is found in its usual places while speckles adorn the wing strap and midsole. 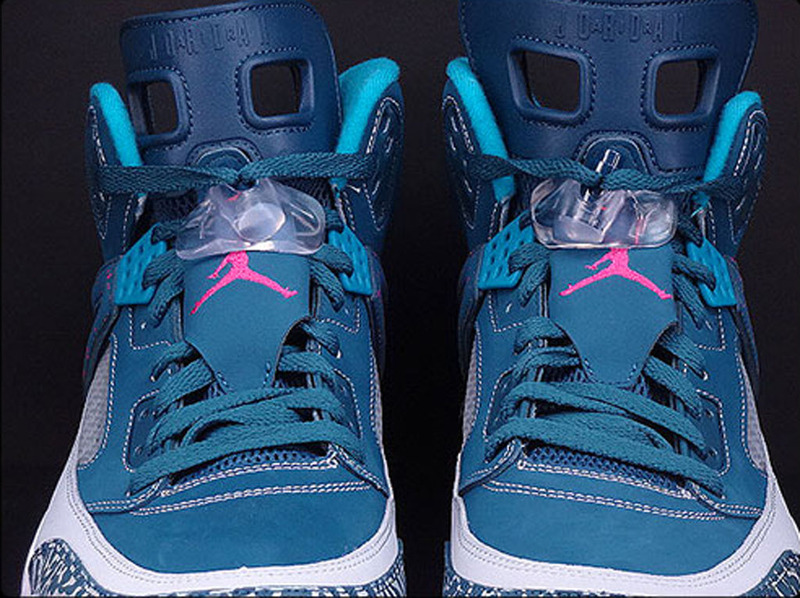 A general release, they will be available in full-family sizing, from men's down to toddler. 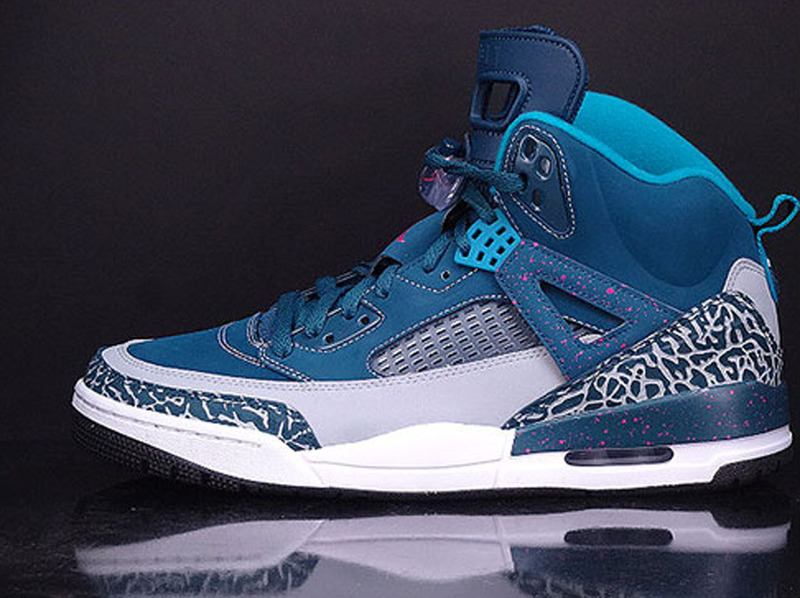 The 'Space Blue' Jordan Spiz'ike hits nike.com as well as select Jordan Brand retailers on Wednesday, October 15.